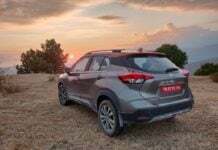 Neither Rush, nor CH-R, Toyota could launch an all-new SUV in India! This all-new SUV from Toyota will be based on the TNGA platform, the same which underpins the CH-R crossover; India launch could be on the cards. 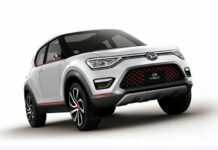 Five things you should know about Kia SP2i compact SUV! 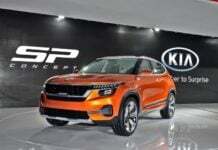 The Kia SP2i compact SUV is all set to launch in India this year. 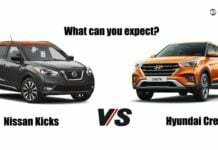 Here are five things that you should know about this Hyundai Creta and Nissan Kicks rival. 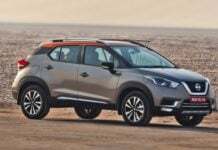 Five unique features of the all-new Nissan Kicks! 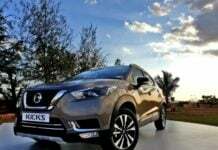 The all-new Nissan Kicks packs in a significant kit when it comes to offering creature comforts and features, but there is a lot more than meets the eye! 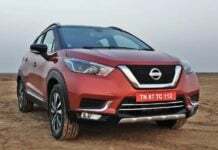 The Nissan Kicks has been finally launched in India to compete against the likes of Hyundai Creta, Maruti S-Cross and the Renault Captur. Nissan Kicks brochure leaked ahead of launch next week! 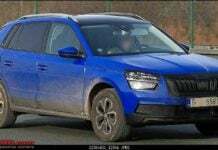 The leaked brochure of the India-spec Nissan Kicks reveals that the Hyundai Creta challenger comes with a quite a feature loaded base variant!